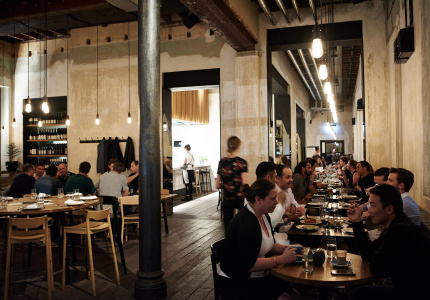 The remit may be wide, but if you’re looking for restaurants that both define and capture Perth’s culinary spirit, stop right here. 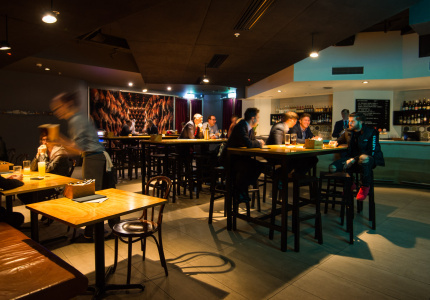 Looking for a special occasion restaurant? 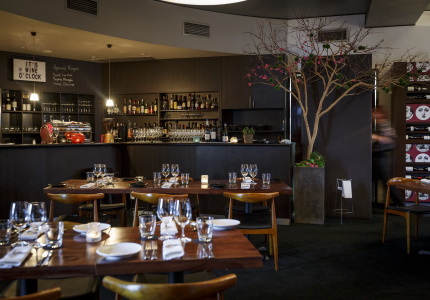 Indigenous Australian ingredients meet polished technique at the in-house fine diner of Como The Treasury. 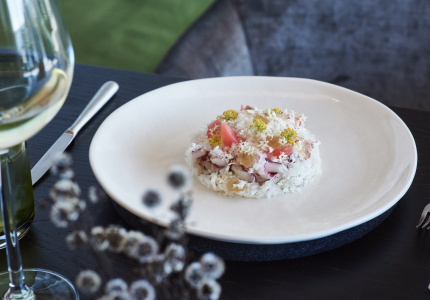 In an unlikely location by the freeway, Scott Sullivan thrills guests with precise, tightly-composed plates drawing from his British background. 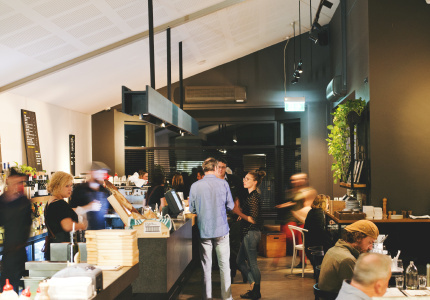 Joel Valvasori-Pereza is serving some of Australia’s finest pasta in this Subiaco walkway. 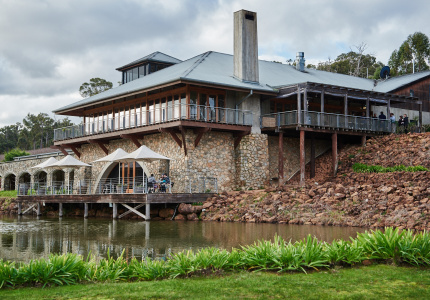 Accessible kitchen garden dining in a glorious Perth Hills setting. A daytrip worth taking. 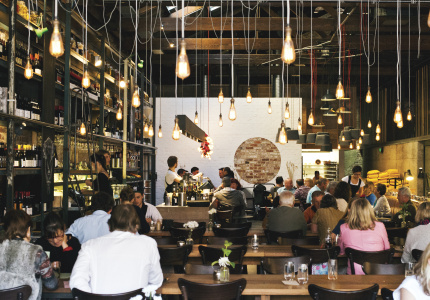 A mess hall dining room in Fremantle where exemplary bread, produce-driven cooking and great drinks rule. 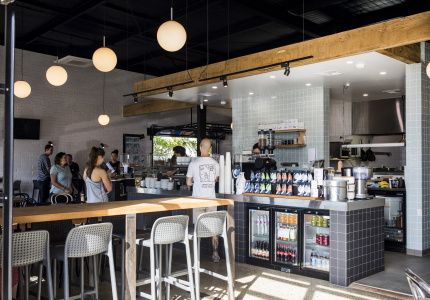 A personable small bar run by wife-and-wife team Susan Whelan and Melissa Palinkas. 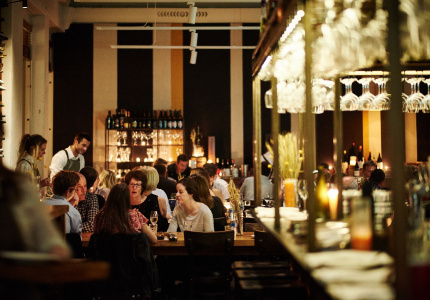 Expect great drinks and punchy no-waste cooking. 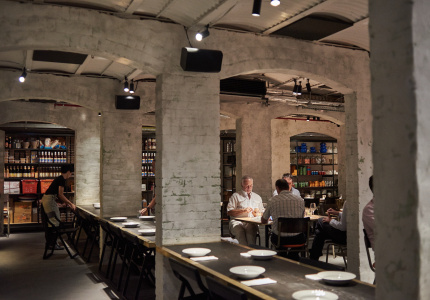 David Thompson's grungy, high-energy love letter to Bangkok street food is hot, hot, hot. 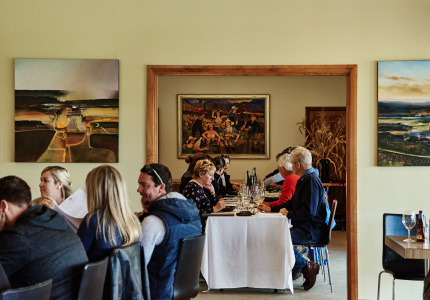 An intimate, family-owned woodfire restaurant that champions West Australian farmers. 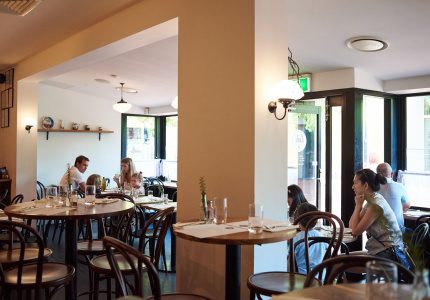 The Mary Street Bakery team presents its vision of an inner-city tavern, replete with spirited woodfired cooking and a specialist bottle shop. 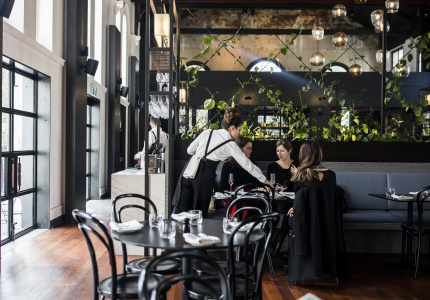 A serious contender for the CBD's best-looking dining room, the Alex Hotel's in-house restaurant hangs its hat on sharp Mediterranean cooking and a far-reaching wine list. 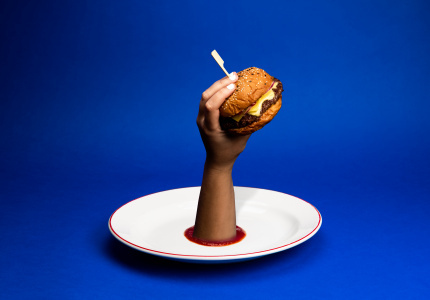 Technical, Instagram-friendly plates that celebrate local produce and producers. 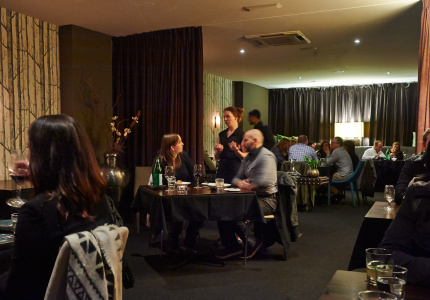 Neil Perry’s West Australian outpost keeps on keeping on with luxe renditions of steakhouse classics plus one of the country’s most formidable cellars. 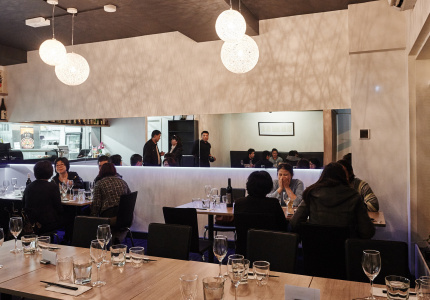 A bijou diner in Nedlands serving value-packed omakase. 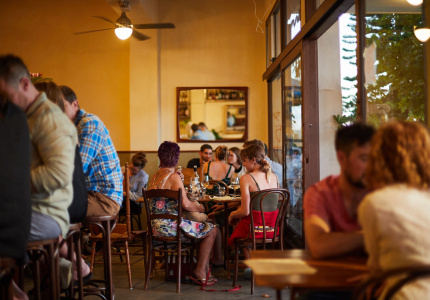 Bookings aren’t just essential: they’re fiendishly difficult to score. 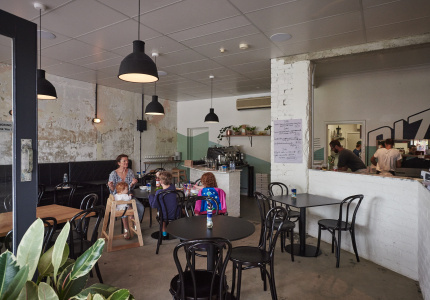 The setting might be North Fremantle, but Kurt Sampson – a former protégé of Greg Malouf – is all about big-hitting flavours and dishes from the Middle East. 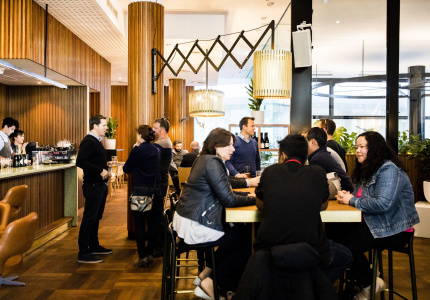 Loud, buzzy and fun: this all-day dining room at the State Buildings is a worthy destination for everything from brunch to after-dinner drinks. 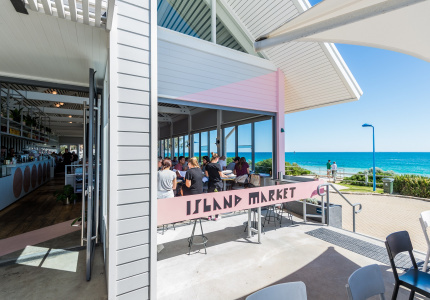 Sunny Italian cooking and drinking by Perth’s postcard-perfect Cottesloe Beach. 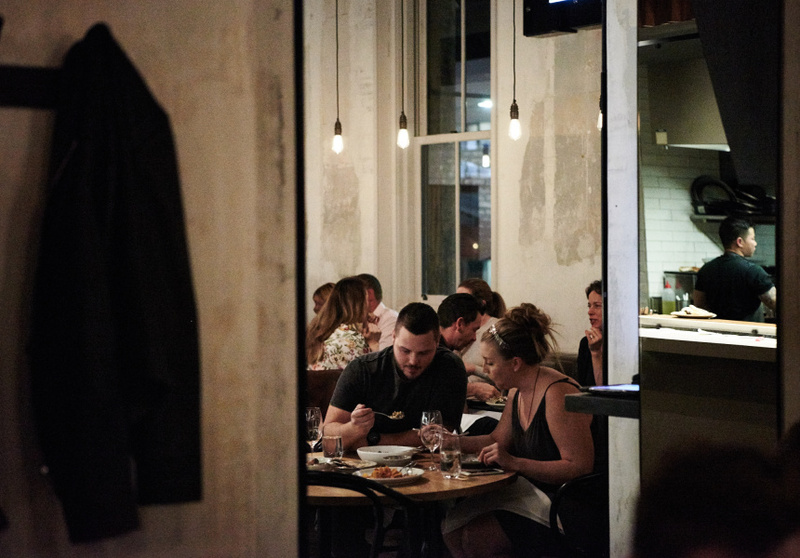 An inner-city basement serving up great pizza and the freewheeling Italian cooking of chef Alex Haynes. 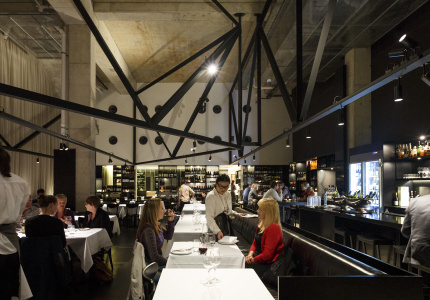 Guy Grossi’s Roman-inspired trattoria at the Westin celebrates the food of the Eternal City with aplomb. 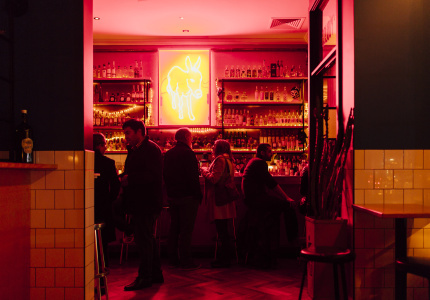 The best Mexican cantina in the city – and perhaps the entire country. 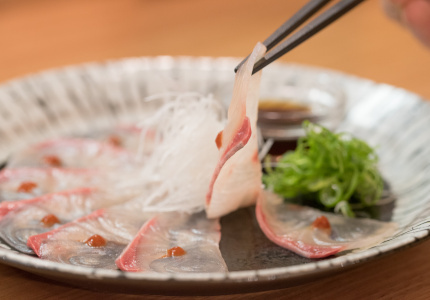 Japanese comfort dining by day, bargain-priced omakase by night. 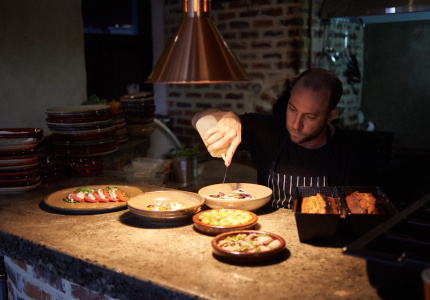 Bold Middle Eastern cooking from one of Perth’s journeyman chefs. 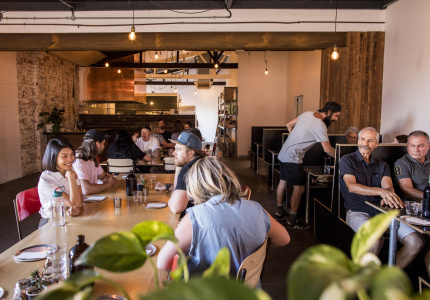 A lively BYO pizza spot bringing the good times to Maylands. 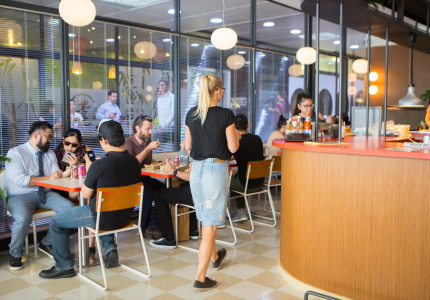 The gold standard for burgers in the CBD. 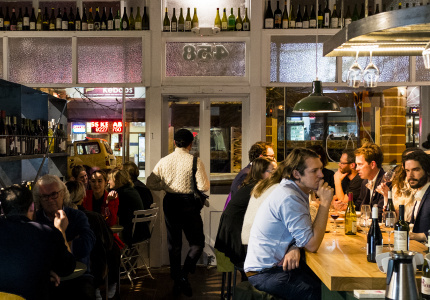 Love natural wines and comforting Mediterranean cooking? 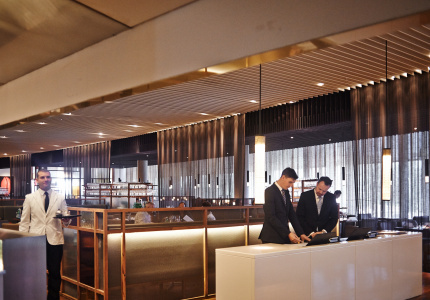 Welcome to your happy place. 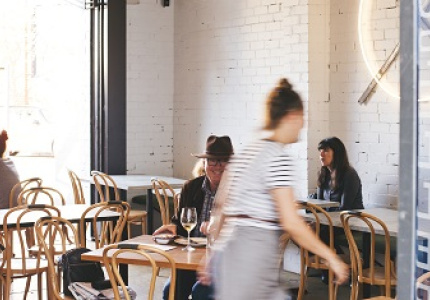 From high-end winery restaurants to easy-going pubs, this West Australian hotspot is as much about the dining as it is the wining.